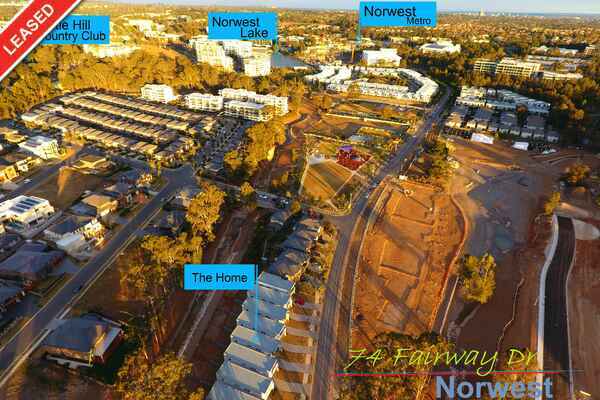 Brand New - Contemporary Master Piece - Hurry Don't Delay !!!! 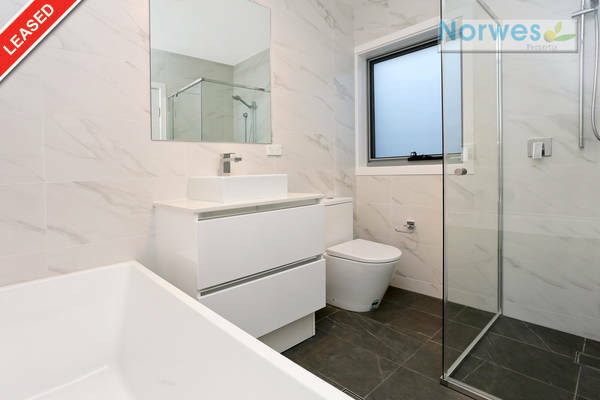 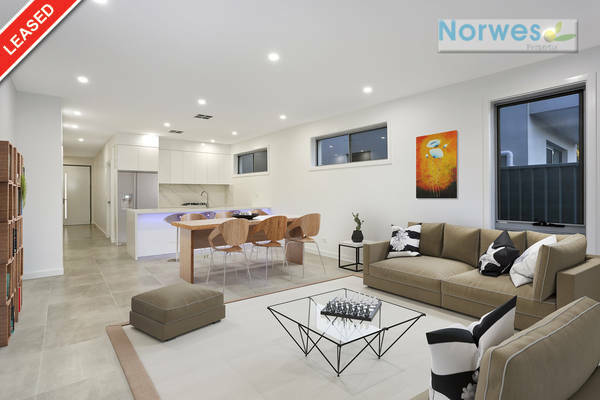 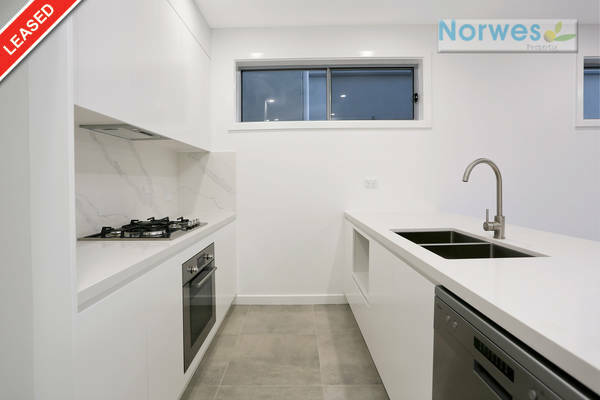 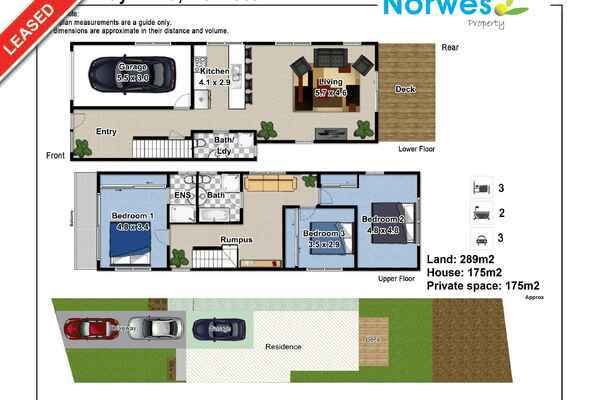 Norwes Property is offering this Brand new modern contemporary style home ready to move in. 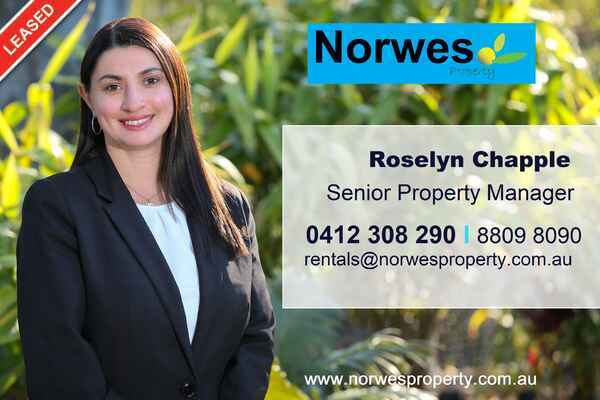 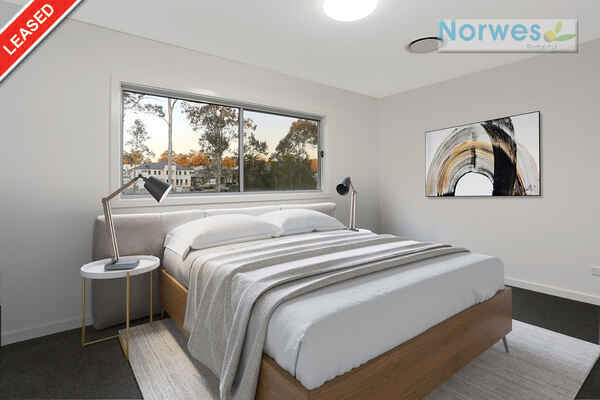 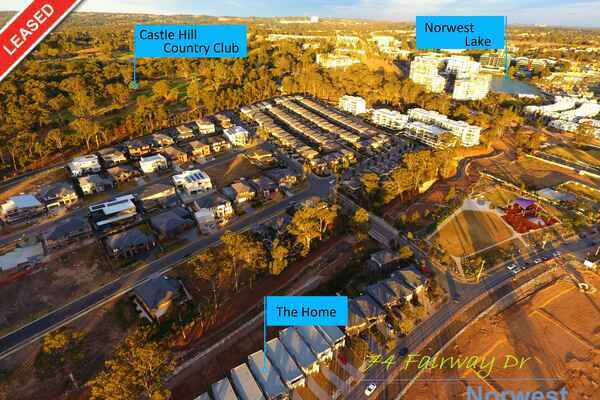 Situated in one of the finest address in the Hills district, only a short walk to local park, Norwest Lake, Norwest Business Park and Market Town, upcoming Norwest Metro and Bella Vista Public School. 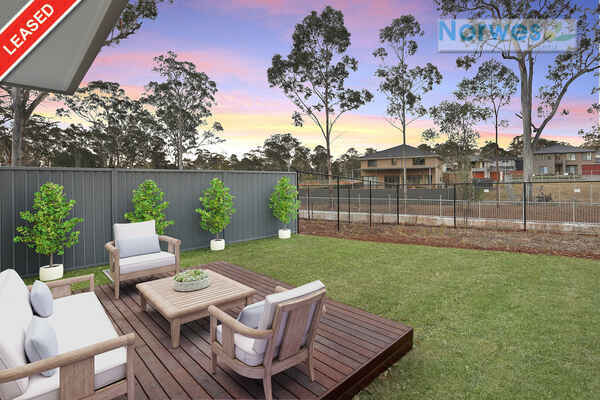 A seamless blend of open plan indoor/outdoor living overlooking the creek line from Norwest lake. 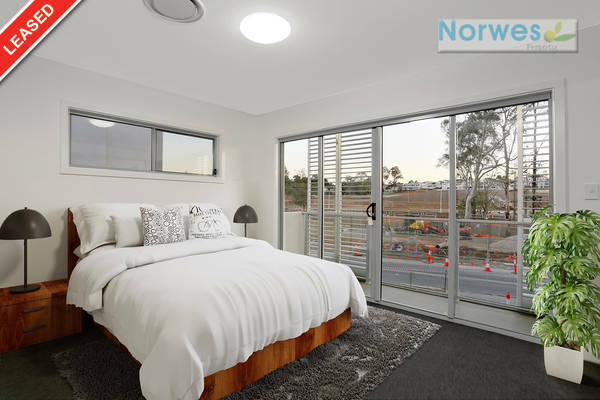 Declaimer: Due to suburb re-named its now under Norwest where suburb selection is not available at time of advertisement.